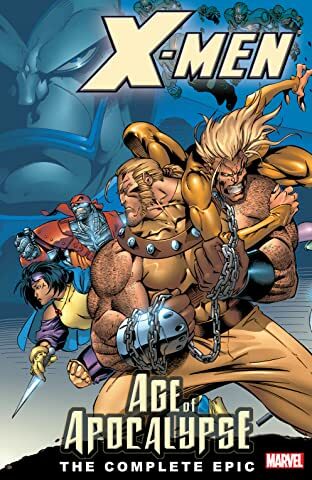 Collects X-Factor (1986) #108-109, Uncanny X-Men (1963) #319-321, X-Men (1991) #38-41 & Cable (1993) #20. 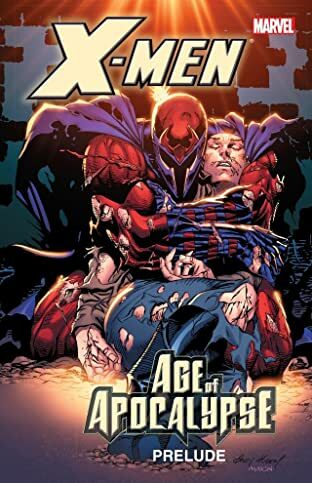 Legion, the supremely powerful son of Charles Xavier, wants to change the world - and he's traveled back in time to kill Magneto to do it! 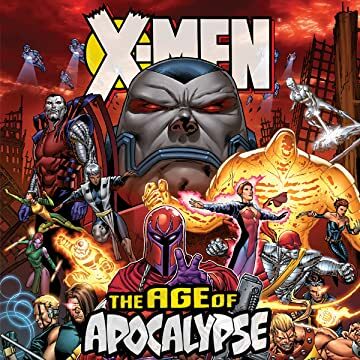 Can the X-Men stop him, or will the world as we know it cease to exist? 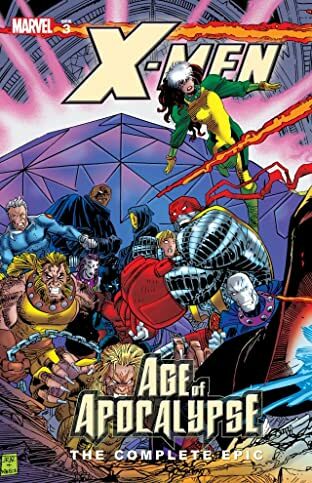 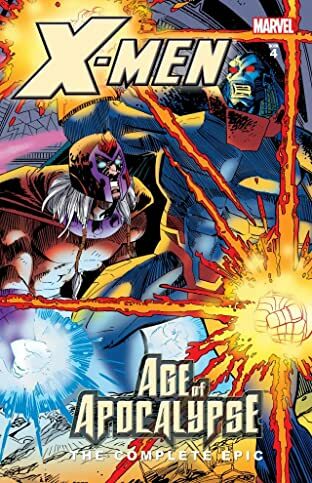 Featuring the last day of Cable's life; Gambit vs. Sabretooth; the beginning of Archangel and Psylocke's relationship; and Mystique, bent on revenge! 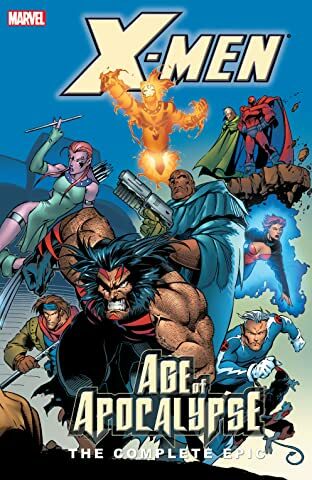 Witness the final moments in the lives of the X-Men before their world changes forever!